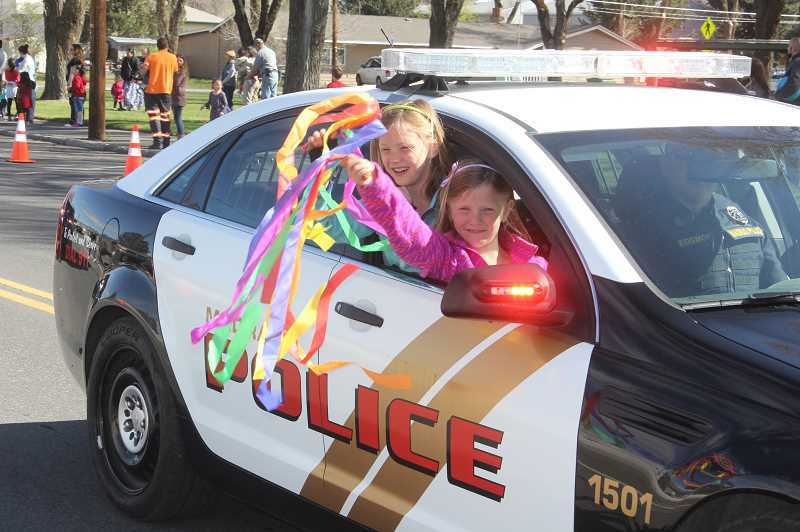 The Week of the Young Child children's parade and event is set for 10 a.m. to 1 p.m. Saturday, April 13, at Sahalee Park. There will be games, a photo booth, parade, appearances by Smokey the Bear and performances from local dancers. The event will feature booths with information for families and each booth will have an activity for children and families to participate in. "All of the resources for young children and their families will be at the park," said Olivia Davis, SNAP-ED outreach program coordinator at OSU Extension and a partner with the Jefferson County Early Childhood Committee, that puts on the event. There will also be prizes for decorating bikes, trikes and strollers for the children's walking parade.